Moscow sees some of the most brutal winters of any world capital, but even locals weren't prepared for the most recent winter storm to batter the city. 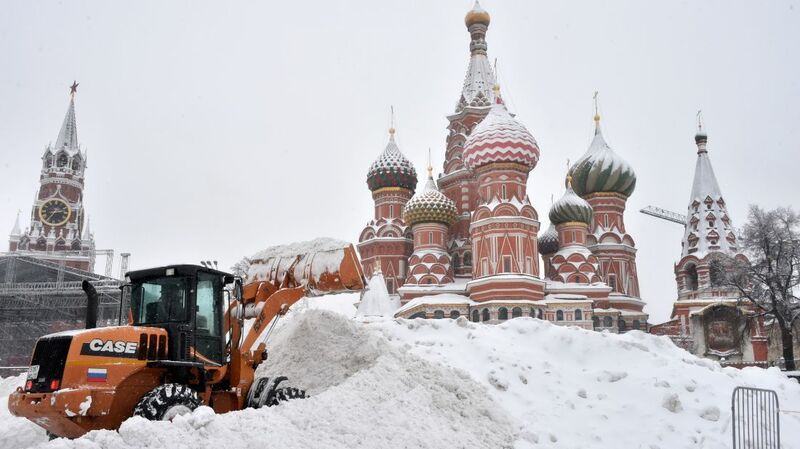 As Newsweek reports, a record-breaking 17 inches of snow buried Moscow within 24 hours. Roughly 7 inches of snow fell just on Saturday, February 3, and the deluge continued through the following Sunday. 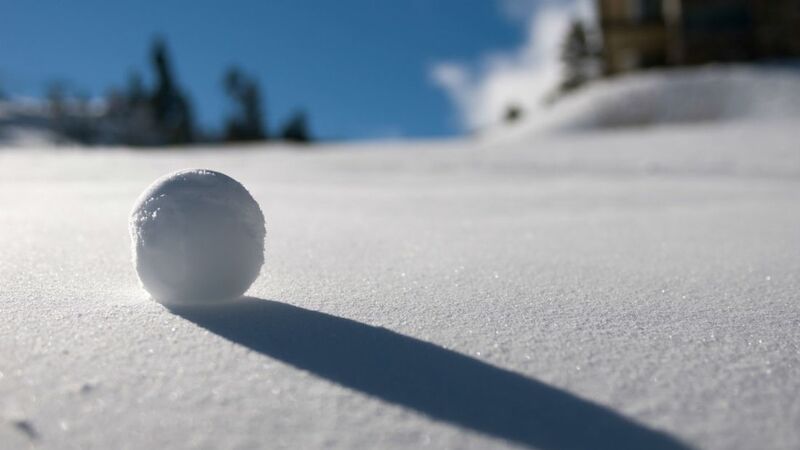 The accumulation has already been dubbed the "snowfall of the century," and officials expect up to 3 additional inches to cover the ground over the next three days. 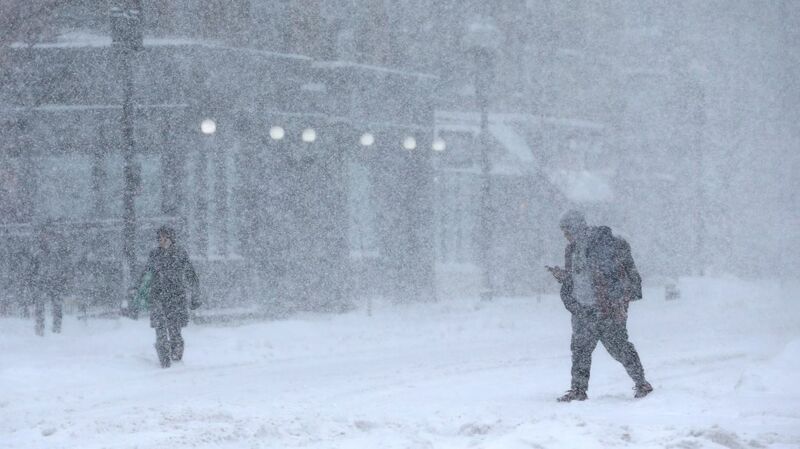 The sudden blizzard has brought life to a stand-still in the metropolis of 12 million. The mayor is warning motorists to stay off the roads as around 15,000 snowplows clear the snow. About 2000 trees have been toppled by the storm, injuring at least five people and killing one. Even as the worst of the weather winds down, over 40,000 people in Moscow and the surrounding regions are without power. Meanwhile, traveling in and out of the city has become close to impossible: Around 100 flights are grounded at the local airport indefinitely and at least 10 have been canceled all together. The historic snowfall hasn't stopped many of Moscow's tougher residents from venturing outside. Check out photos from the event below.